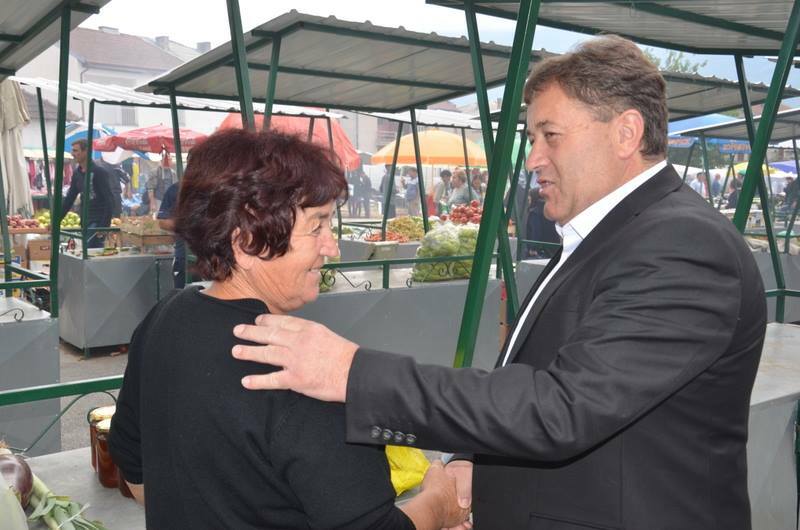 Police officers detained Novo Selo mayor Boro Stojcev late on Tuesday, the Strumica police have confirmed. The police stopped two vehicles near village Badilen and found boxes loaded with 10-packs of cigarettes. The Novo Selo mayor was the driver of one vehicle, also including another passenger, where 30 boxes filled with 10-packs of cigarettes were found. Another box and an additional quantity of 10-packs were also found in the other vehicle with two passengers. Police detained the individuals and seized the boxes of cigarettes. Investigation in the case is underway.